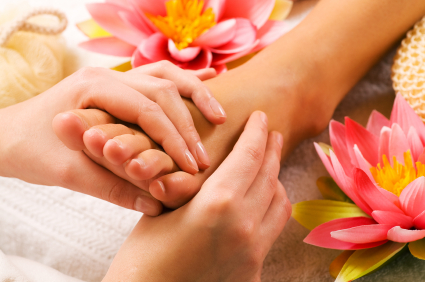 Thanks for updating useful information about reflexology. This is really a nice content to read. Keep posting like this.